Add distinctive flair to craft projects with a two-in-one Border and Corner Punch. Available in a variety of styles, Border and Corner Punches create perfect repeating borders and add punched patterns to corners. 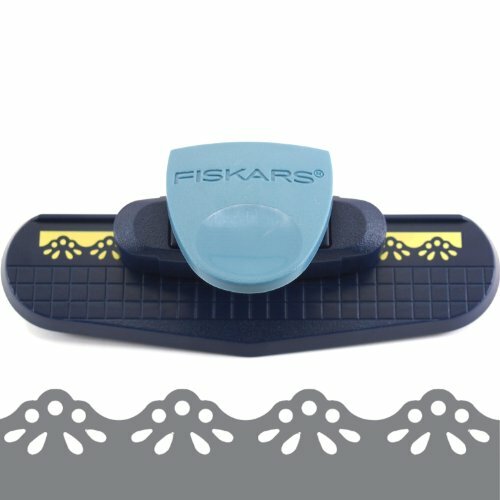 An intuitive design with two easy-to-push levers and silhouette pattern on the punch base makes adding border or corner punches to any craft project fast, easy and mistake free.